Mum-to-be Meghan is expected to give birth to her first baby with Prince Harry over the next few weeks. 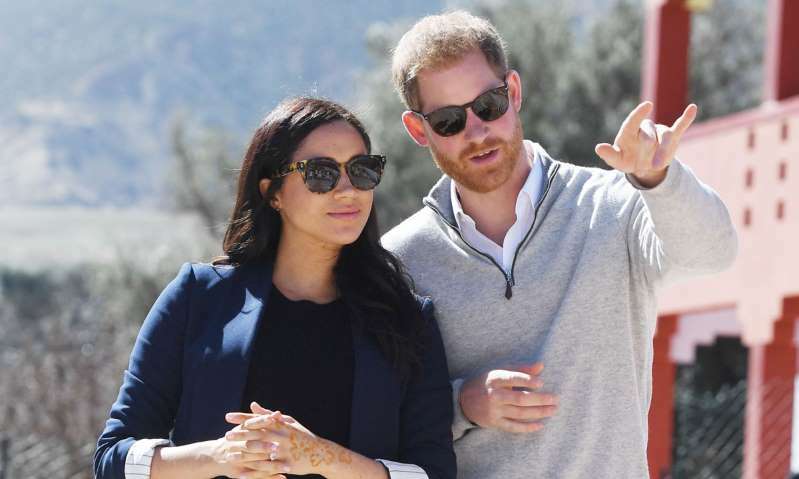 Just last week, the couple moved into their new house, Frogmore Cottage, in Windsor, where they will raise their child. Having now taken a step back from public engagements ahead of the birth of her baby, Meghan will be spending her time nesting and getting to know her new neighbourhood. With a keen interest in design and interior, the Duchess will no doubt have had a lot of involvement in the décor of their new home and will be using her time putting the finishing touches to the baby’s nursery.